Discussing the future of grassroots sport at ENGSO Hearing: skills will be essential! 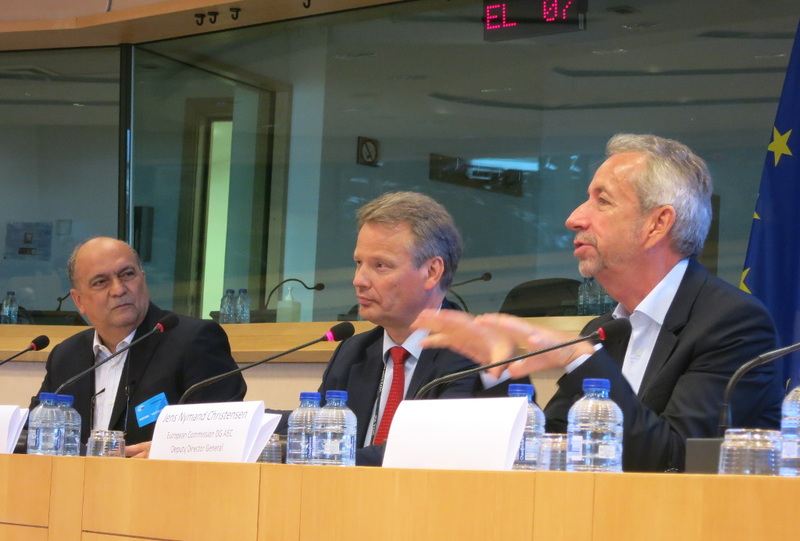 On the 6th of September 2016, a week ahead of the European Week of Sport, EOSE took part in the European Parliament to an event entitled “The Way Forward for Grassroots Sport in Europe”. 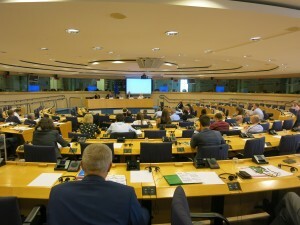 Organised by ENGSO, supported by the European Lotteries and hosted by MEP Hannu Takkula, this hearing gathered about 40 people from various background including high-level stakeholders from EU institutions, the Council of Europe and the sport movement. 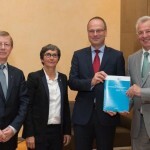 The aim of the hearing was to ensure that the Recommendations from the High Level Group on Grassroots sport ended over to Commissioner Navracsics on 29 June 2016 would be put into practice. Hear the view of the European Parliament on the topic. 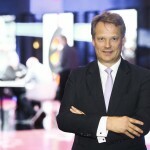 In particular the European Parliament’s upcoming Own-initiative Report on an integrated approach to sport policy was presented by MEP Hannu Takkula. 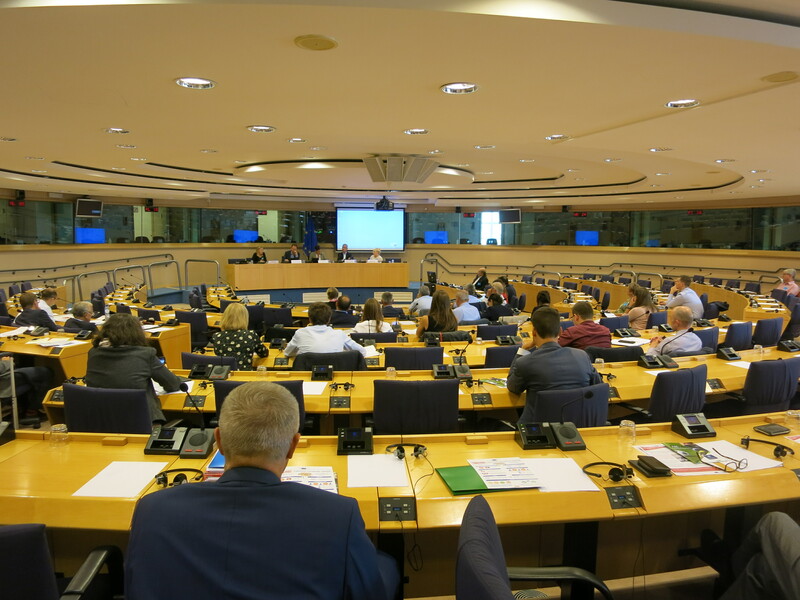 This timely hearing provided opportunities for participants to think about the High Level Group’s Recommendations on grassroots sport as a knowledge-based policy-making, in which the sport stakeholders have to make a convincing case. Carlos Cardoso, President of ENGSO then presented the Recommendations of the HLG on Grassroots Sport. - WHEN? The report first draft is to be translated next week. It will be voted in the CULT Committed in Nov 2016 and should be adopted in Plenary Session in Dec or January. - WHAT? First findings includes notes on integrity, good governance and accessibility. 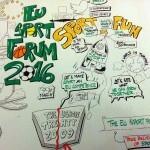 The Panel Debate then gathered 4 speakers: Jens Nymand Christensen, European Commission DG EAC Deputy Director General, MEP Virginie Rozière (S&D, France), Helena Carlsson, ENGSO Secretary General and Sir Graham Watson, EuropeActive Chair /Co-Chair of High Level Group Grassroots Sport. Main work today is to mainstream grassroots sport and drive it out of the DG EAC in particular when thinking of city regeneration and urban planning policies. Discussion are on going with Eurostat to be able to get “sport insight”. Be careful to make grassroots sport stands for its own and do not focus too much on economic impact but also on its indirect benefits. If you want to unlock all the benefits you need to have well equipped staff able to give access to all as well as national programme. The future of clubs and recommendations of the HLG is a million dollar question. 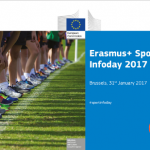 Urgent changes are needed in the Erasmus+ Sport Chapter to make it more accessible for grassroots sport. Last but not least, Torjjorn Almlid, Chairman of the European Lotteries Sport Committee, showcased the work lead by EL and its members. 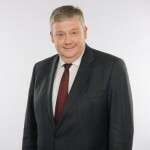 In particular, he said that lotteries –through their Work Programme or Fund devoted to Sport- are interested in addressing Employment Opportunities and Skills Development. He also introduced some good practices of initiatives in Social Inclusion and Empowerment in and through Sport and in particular one led by ONCE in Spain. EOSE was represented by Carole Ponchon, European PR and Project manager, who brought back the idea developed as part of the debate that countries shall understand that challenges in policy terms are similar (unemployment, inactivity, lack of solidarity, etc) that is why cross-border exchange is needed. She was also delighted to hear from many speakers a special and relatively new emphasis on skills development.